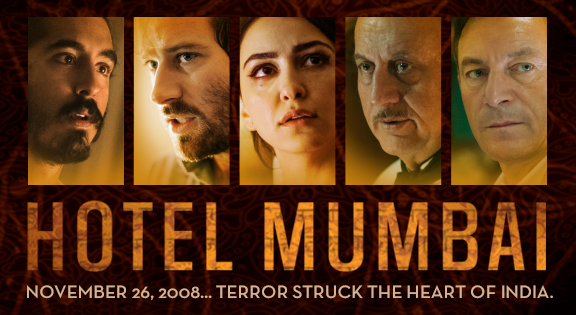 Based on the Mumbai terrorist attacks in 2008, Hotel Mumbai is a terrifying and powerful recreation of what happened when ten members of an Islamic terrorist group raged war on the people of Mumbai. Anthony Maras’ feature film debut focuses on the victims and the survivors who were at the Taj Mahal Palace Hotel when these men entered the hotel and took them hostage. Dev Patel, Armie Hammer, and Jason Isaacs are among several notable and unknown actors that star in Anthony Maras‘ incredible reenactment of a horrific tragedy that took the lives of over 100 people. Hotel Mumbai had its World Premiere at the 2018 Toronto International Film Festival. I was planning to see the film at the very first screening but ended up missing it and decided to skip the movie due to my already hectic TIFF schedule. However, I did end up seeing Hotel Mumbai because of a film distributor that I met while sitting at a table after an interview. He informed me that I needed to see Hotel Mumbai because he believed it was going to become the sleeper hit of the festival. I want to take a brief moment to thank him for the recommendation because he was 100% right. 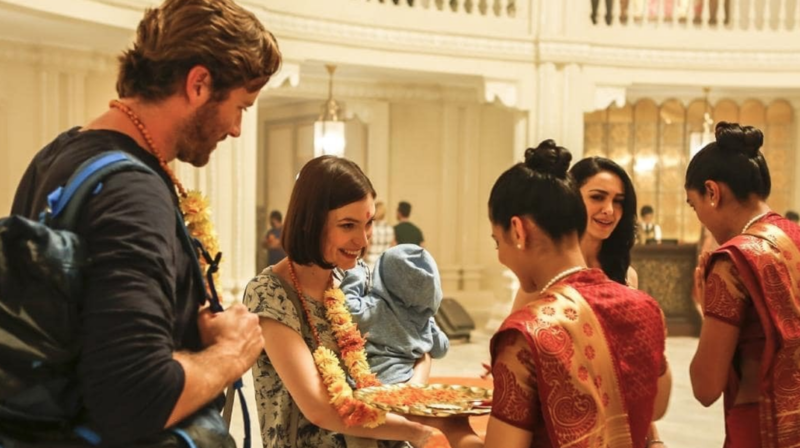 Hotel Mumbai is one of the year’s best films as well as one of the most underrated and overlooked films to come out of the Toronto International Film Festival this year. I honestly didn’t remember much about the 2008 Mumbai terrorist attacks before seeing the film, but immediately after watching this film, I spent some time researching and reading up on the incident. Director Anthony Maras has created one of the most terrifying movies that I have ever seen in my life. This film is so much scarier than any horror film because it is about something that happened in real life and can happen again at any moment. Maras takes the viewer inside the hotel as dozens of people are being threatened, attacked, and killed. 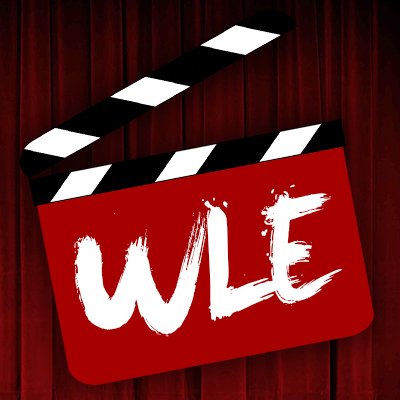 There are several scenes where the viewer is forced to witness the death of several innocent men and women. There are numerous scenes where a person is shot in the head with the camera remaining on the victim as he or she is shot. There are at least 30 to 40 people killed on-screen by these men throughout the film. Seeing the attacks on the Taj Mahal Palace Hotel play out does not make for a pleasurable movie-going experience but one that is very hard to watch and impossible to forget. What makes Hotel Mumbai stand out as such an intense and chilling experience is that as a viewer, you see these horrific events unfold in what feels like real-time through the eyes of various hotel guests, staff members, and even, the terrorists. As a viewer, you feel as though you are a fly on the wall as everything is happening. You can see the pain and fear in the eyes of all these innocent people who are being held prisoners inside this hotel. You want them to survive, but unfortunately, not all of them do. I want to applaud screenwriters John Collee and Anthony Maras for not being afraid to write likable characters that end up being killed because it is the harsh reality of what occurs during an attack like this one. Don’t get me wrong there are a lot of people who ended up surviving this horrible tragedy, but I was so shocked to see how many people died and the way that their deaths were depicted. There is a scene where the gunmen go around from room to room and knock on doors. They say things like “We are here to help” and then as soon as someone opens the door, they are shot and killed. I cannot convey how scare of an image that is because not only is it something that happened but can happen to anyone anywhere. The deaths throughout the film were shown in such a way that felt so incredibly shocking and raw. This isn’t some watered down Hollywood take on these attacks but rather a violent, harrowing, and frightening recreation of what happened. There are a lot of characters in this film so trying to discuss every performance for review purposes would be somewhat impossible. I do, however, want to take a moment to mention that all of the actors and actresses involved as they did such an exceptional job. While I will undoubtedly praise Armie Hammer (David) and Dev Patel (Arjun) for their incredible performances, I do need to highlight Nazanin Boniadi‘s spectacular performance. 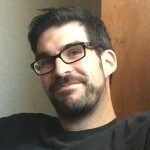 Boniadi plays David’s wife, Zahra and is the film’s MVP. There is this scene where Imran, one of the gunmen, is ordered to kill everyone in the room. After seeing several people being shot, Zahra begins to pray to Allah which causes Imran to freak out and question his actions. This is a compelling moment because it is the first time that you see one of the men ask what they are doing and wonder if they should kill someone who believes in the same god that he does. This was easily one of the most powerful scenes in the entire film. 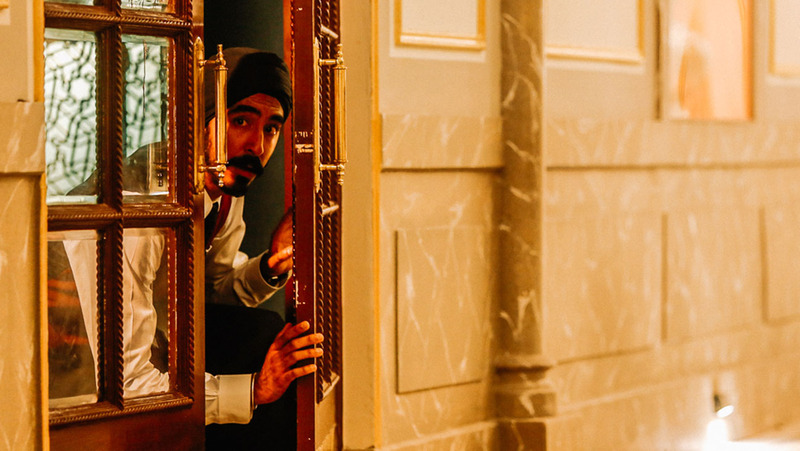 In my eyes, Hotel Mumbai is a near-perfect masterpiece, but I can see how some critics may have issues with how little we end up getting to know the victims and the survivors. For me, I don’t see this as a problem because of the way the film is set up. This isn’t the type of film where we need to know the background of every person in the movie. We meet so many people inside the hotel as well as those on the outside. We get to know some basic details which for me was more than enough. There were hundreds of people inside that hotel. I admire the writers for not portraying everyone as likable and that the story was told through various perspectives. The atmosphere of the story was very similar to that of being in an actual hotel where you interact with several people during your stay and only get to learn a little bit about each of them. Hotel Mumbai is a non-stop intense thrill ride that will shake you to the core. Anthony Maras has created a remarkable film that is as gripping as it is terrifying. While I am not usually a fan of movies based on terrorist attacks, I with say that Hotel Mumbai is easily one of the best of its kind. I highly recommend seeking this film out when it is released into theaters later this year. Scott ‘Movie Man’ Menzel rating for Hotel Mumbai is a 9 out of 10.